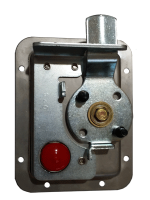 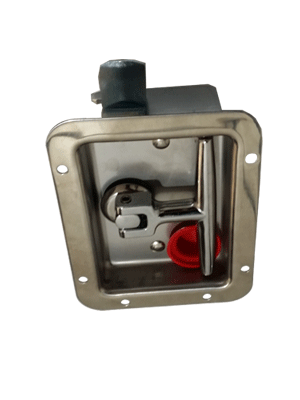 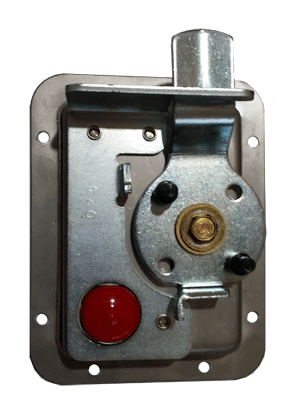 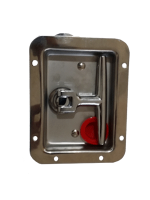 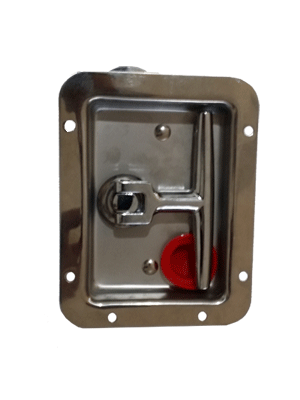 T Handle Lock (Side Latch) can be used as a tool box lock replacement for Rhino Tool Box Locks, underbody tool boxes, under tray tool box or aluminum tool box locks. 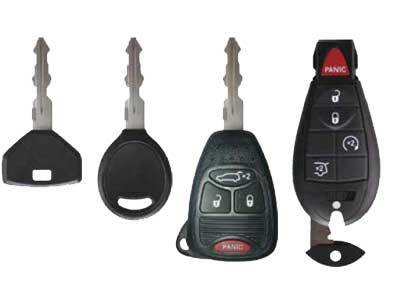 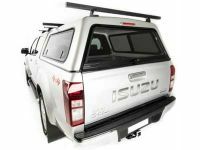 We are able to provide replacement toolbox lock sets as BOLT Lock Australia is tool box locks supplier for tool box handles and locks and is compatible with a wide range of vehicles in Australia including Chrysler, 300, Crossfire, Neon, PT Cruiser, Sebring, and Voyager Keys and the Dodge, Avenger, Caliber, Journey, Nitro and the Ram Pickup Keys. 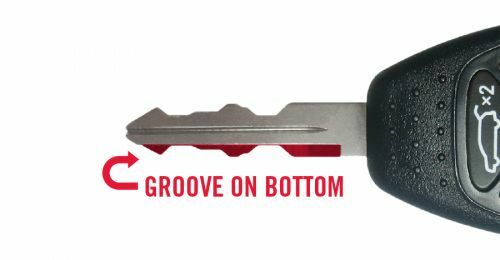 If your key blade looks similar to the Key Blades below, that means your key is compatible with BOLTLock Products.